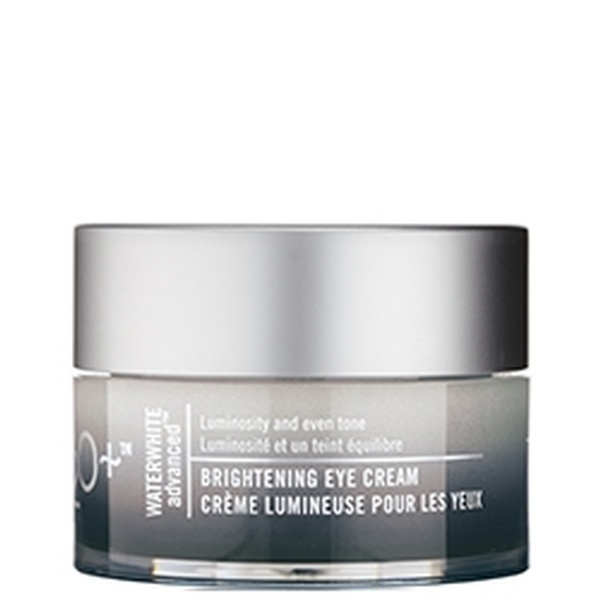 This reviving eye cream helps fade signs of fatigue for a radiant, well-rested appearance. 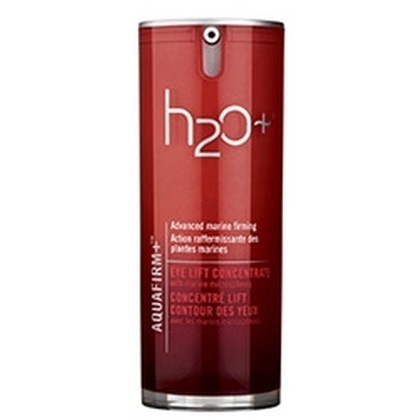 Lightly apply around the eye contour morning and night. 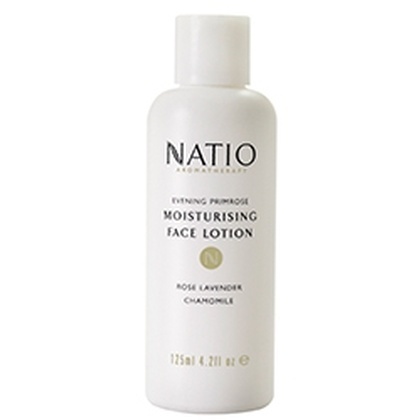 Ultra light moisturiser for normal to oily and combination skin. 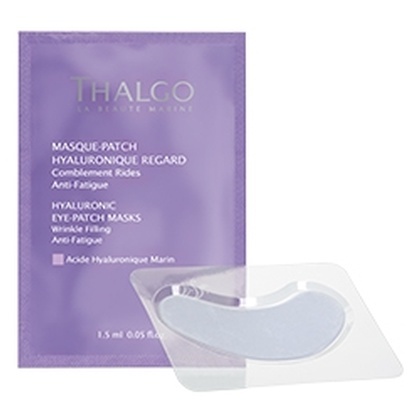 This fast-acting formula for the eyes delivers a virtually lineless, well-rested appearance.